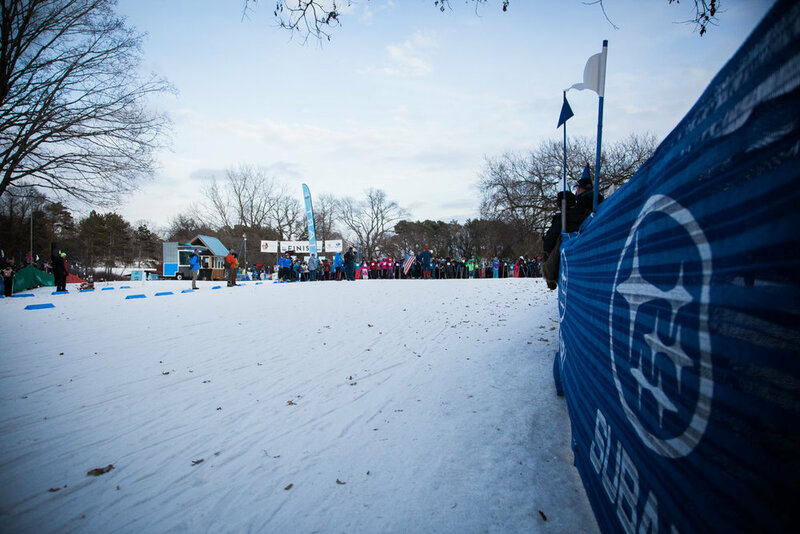 This past weekend, Hani the intern skied in the City of Lakes Minne Loppet at Theodore Wirth Park in Minneapolis Minnesota. 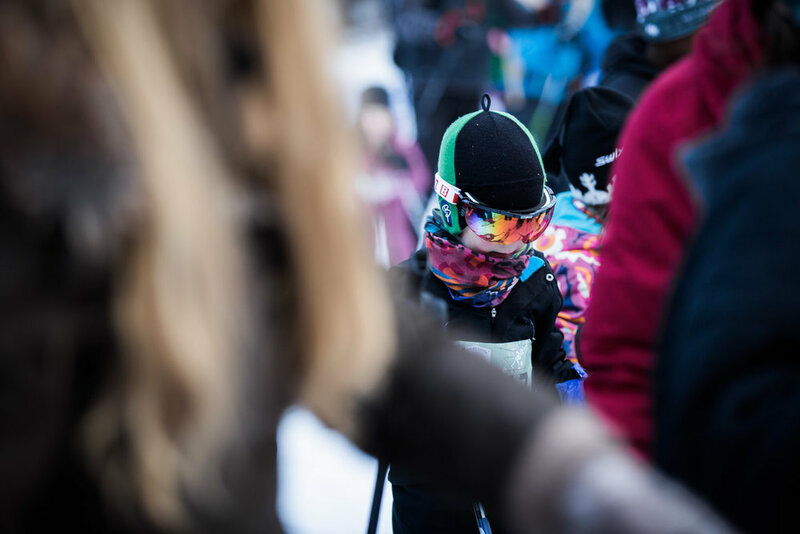 Hani has been on skis pretty much since he could walk and (most days) he loves it! He's getting pretty good at it despite inheriting his momma's ability to be easily distracted. Here are a few shots from his race! One month ago, the Hasselers welcomed baby Henry into the world. 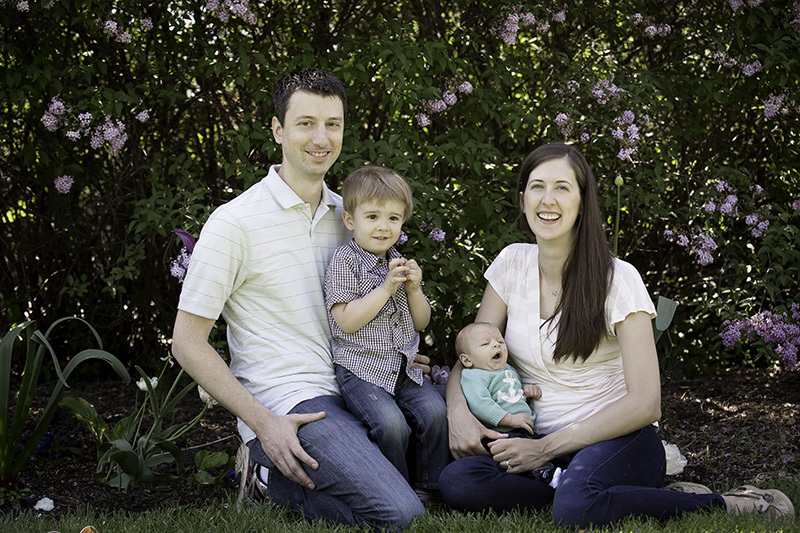 We met for a quick session at the Rose garden in Minneapolis, Minnesota to take a few family portraits of their new family of four. Here are a few of my favorites from our session! 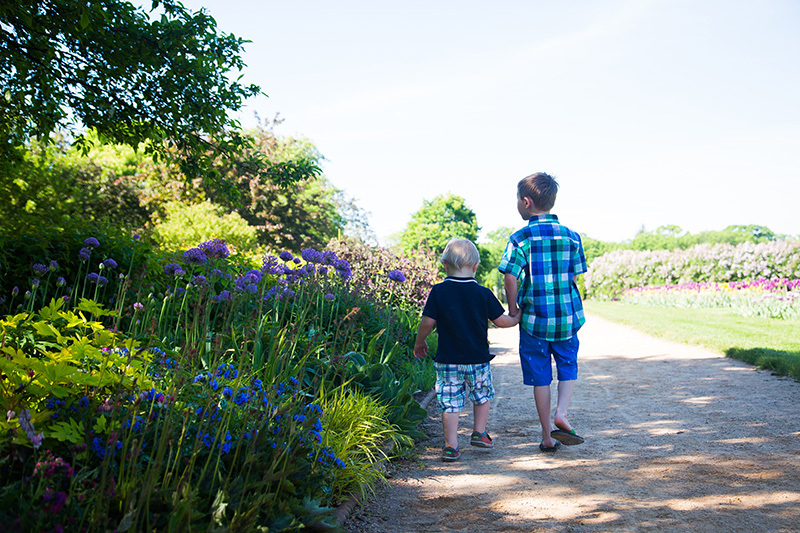 It was such a sunny day when I met with this fun family for their summer session at the Rose Garden in Minneapolis, Minnesota. 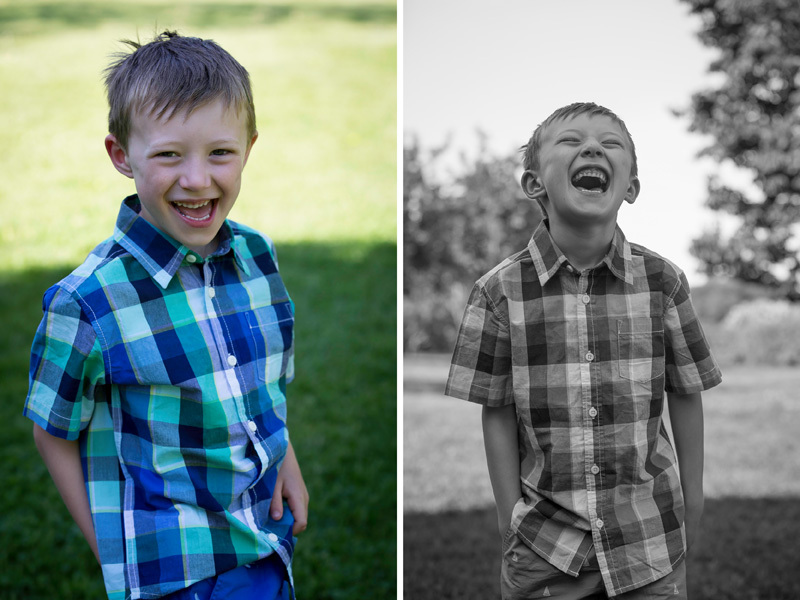 Their five year old was so full of facial expressions and their two year old so full of jokes that I couldn't help from laughing out loud while editing these images. They are just too darn cute! Here are a few of my favs from our session together! 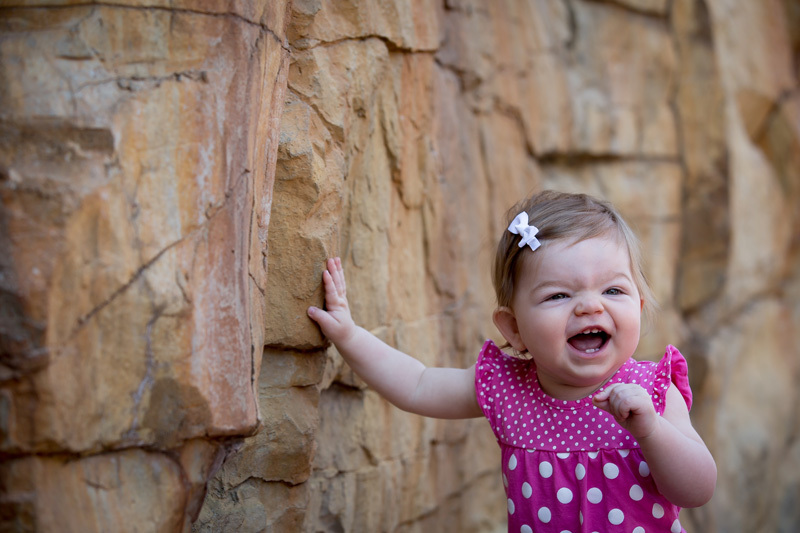 Teddy Bear Park Family Photography | Eliza Turns One! About a year ago I had the pleasure of shooting miss Eliza's newborn photos in her home, I'm still in love with this newborn session and the beautiful images that I made with Eliza and her family that day. Well, this past weekend, I got to see just how much little Eliza has grown in a year when I met up with her family at Teddy Bear Park in Stillwater, Minnesota for her one year photo session. 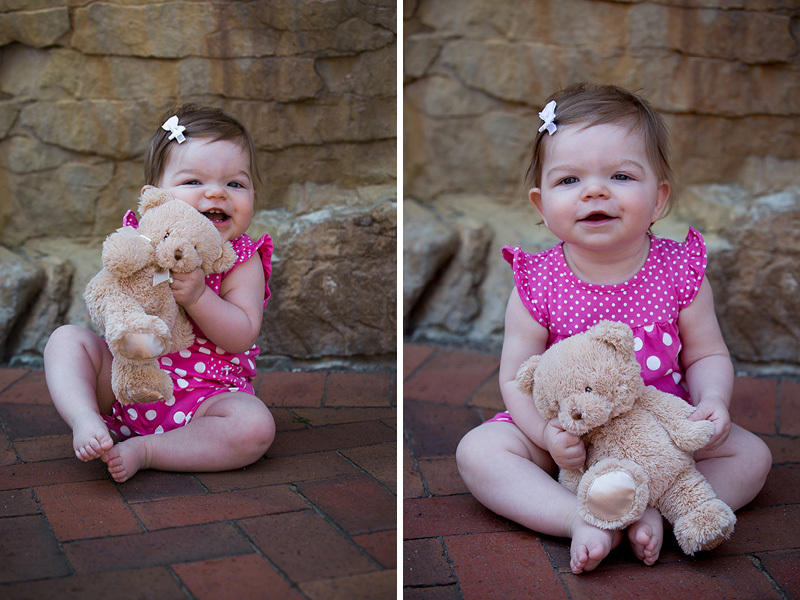 It was a bright sunny day in downtown Stillwater and the perfect location for the little one year old who had just discovered that morning how much she loves her teddy bear! Seriously, the cutest thing. Here are a few of my favorite images from our session. This little ray of sunshine is sure to brighten your rainy Friday afternoon! Sometimes, to get that perfect shot, you just have to climb a tree.